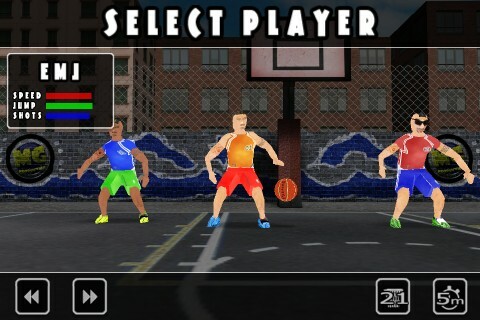 A must have for every Basketball fan who want some true arcade rush! 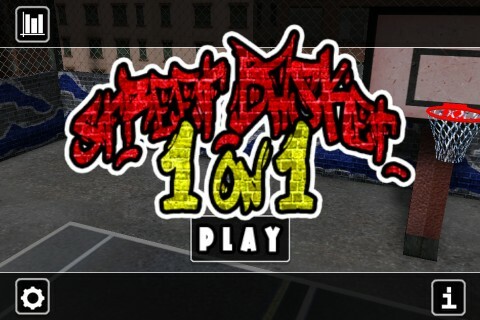 Street Basket: One on One is a 3d game that will take the pleasure of the street version of this sport directly to your device. Four players with different skills and attitude, two game modes (first to score 21 or five minutes matches), replay, bluetooth multiplayer support (to challenge your friends, once you feel you’re good enough), all in just one side of a court. Stree Basket: One on One, or, how to play outside, without even leaving your room.